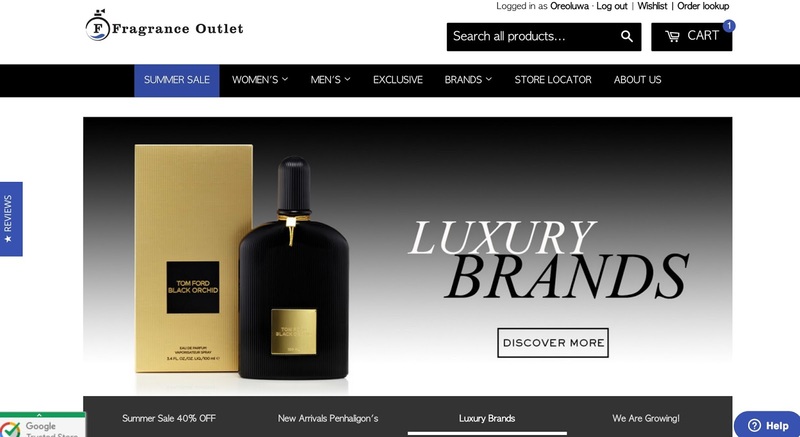 Fragrance Outlet offers many options with other designer perfumes which are sold at a great price and offer a wide selection of designer fragrances both online or in store. 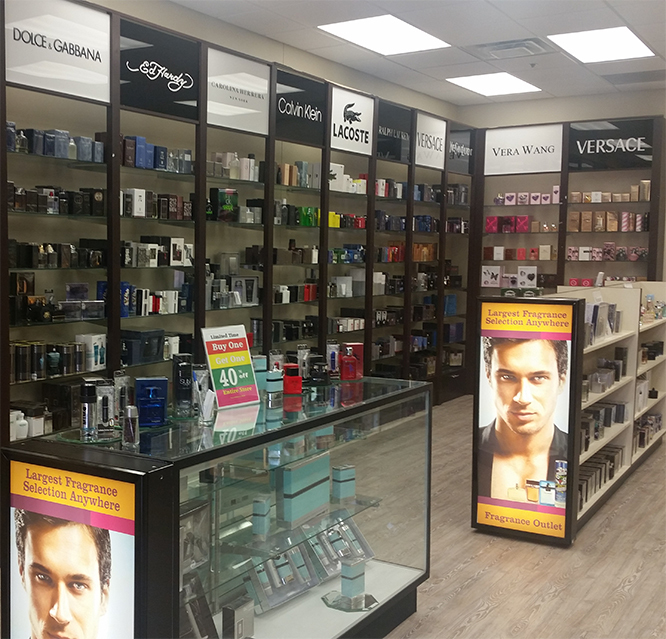 I visited the fragrance outlet store in the DFW area last Christmas to buy some Christmas gifts for my family, and I was in love with their extensive selection, great prices, and deals! 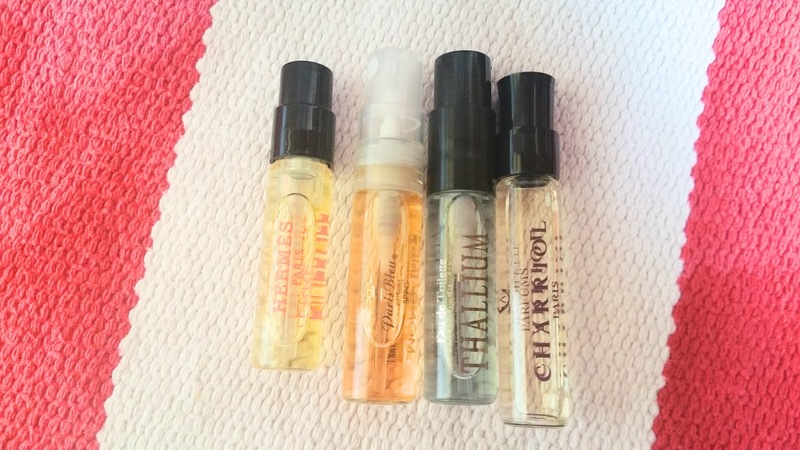 The SO and I had even gotten three perfumes free as a gift with purchase, and some goodies as well. 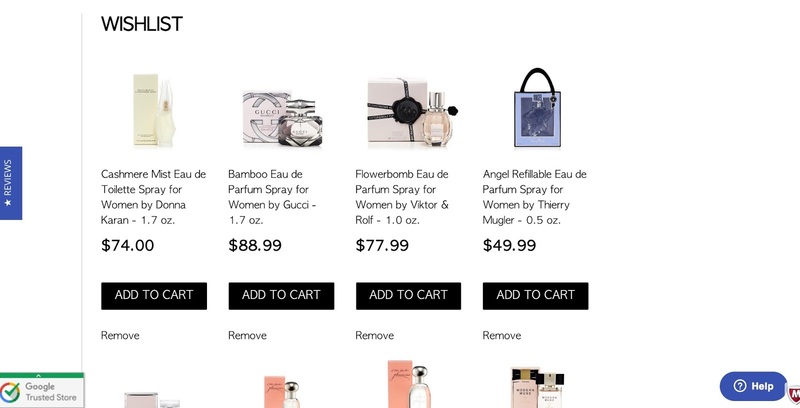 My in-store experience was fantastic, so, I was excited at the opportunity to try online, I love how you can search for the perfume that you want and even create a wishlist. 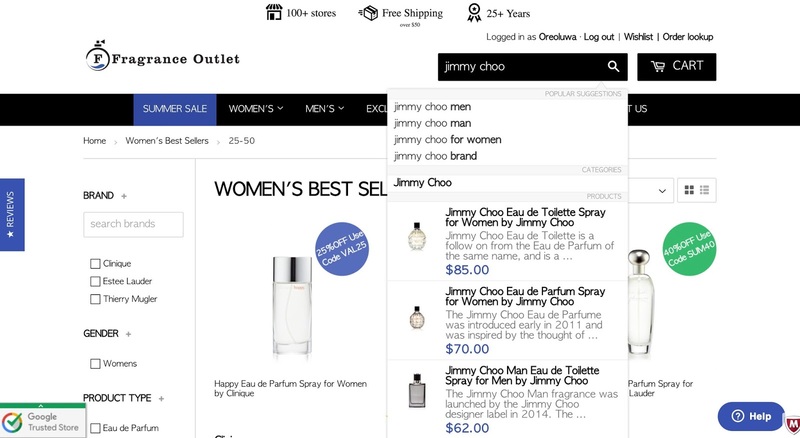 There are also many deals and discounts on the website. 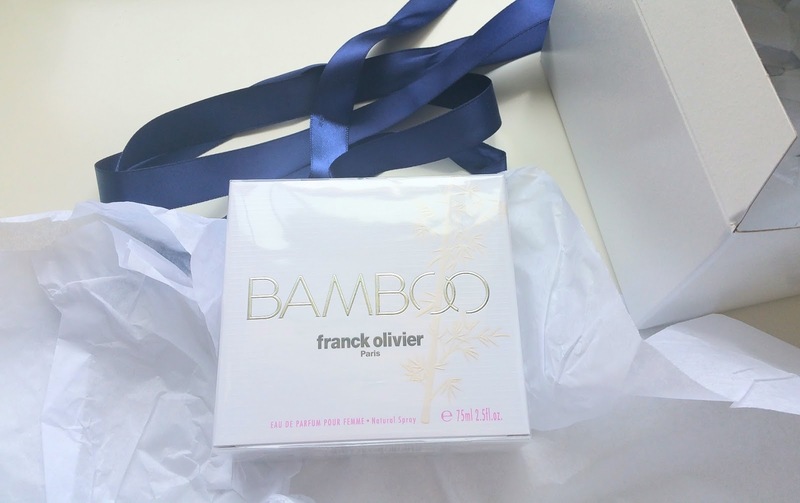 I ordered the Bamboo Eau de parfum from the online store, and it came in a few days, shipping was excellent. 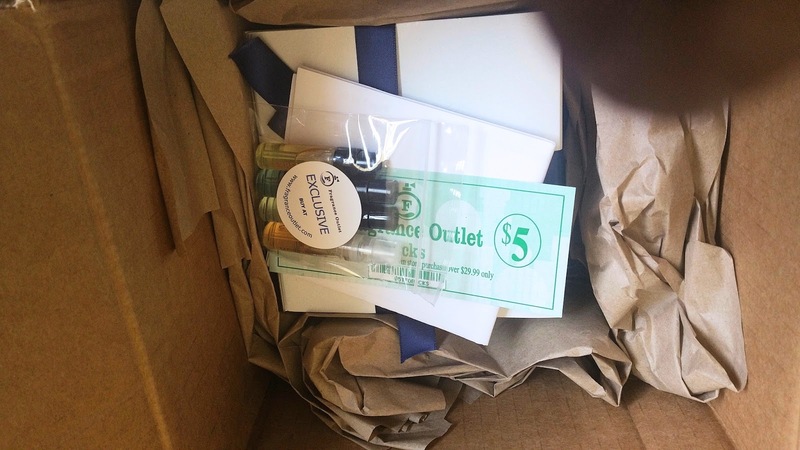 I also got a $5 coupon for my next purchase as well as four free samples (which smell amazing BTW). 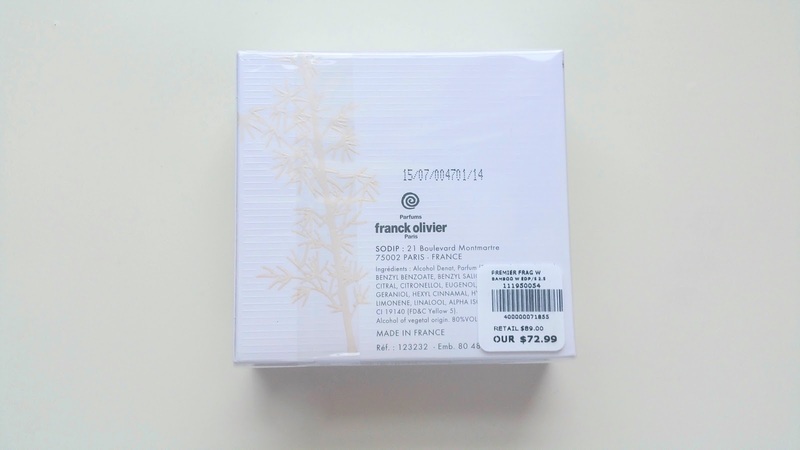 Bamboo for women is an exclusive fragrance sold by Fragrance Outlet which was launched by Franck Olivier in the year 2012, inspired by the bamboo plant, an Eastern symbol. 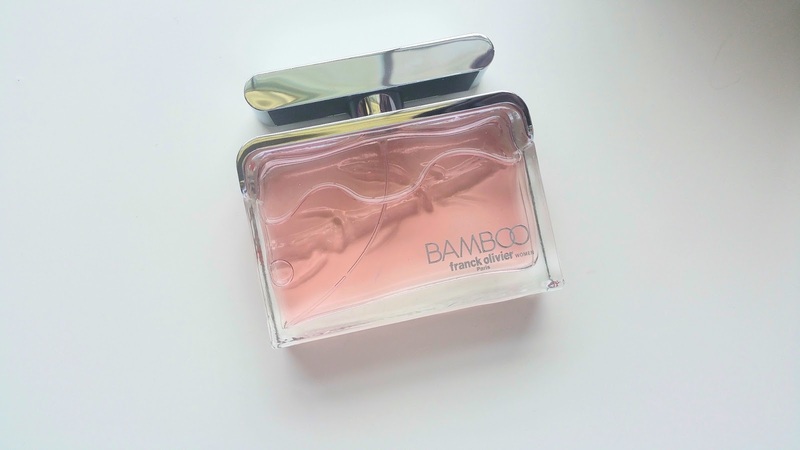 This fragrance is available in glass flacons accompanied by a trendy bamboo relief stem, carrying light pink liquid that symbolizes freshness. 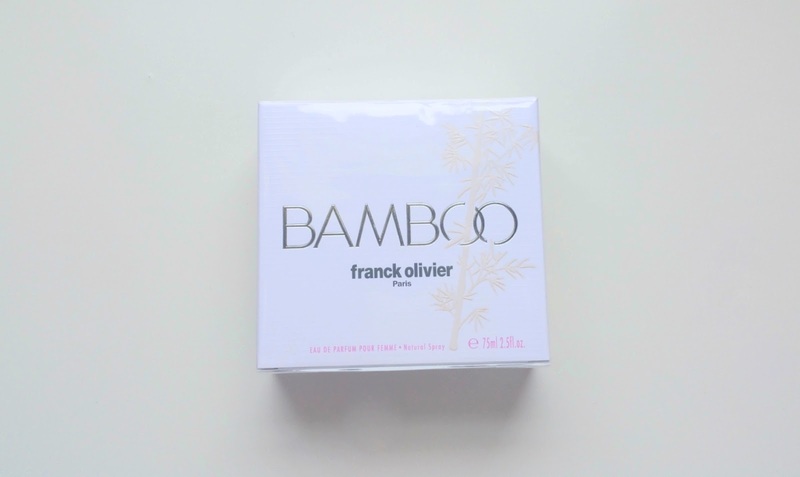 Bamboo by Franck Olivier Eau de Parfum is a fun, flirty and girly scent which gives the impression of being light but it is powerful. There are hints of sweetness, but it is not overly sweet. It is very floral, a bit musky and altogether it is an elegant smell. 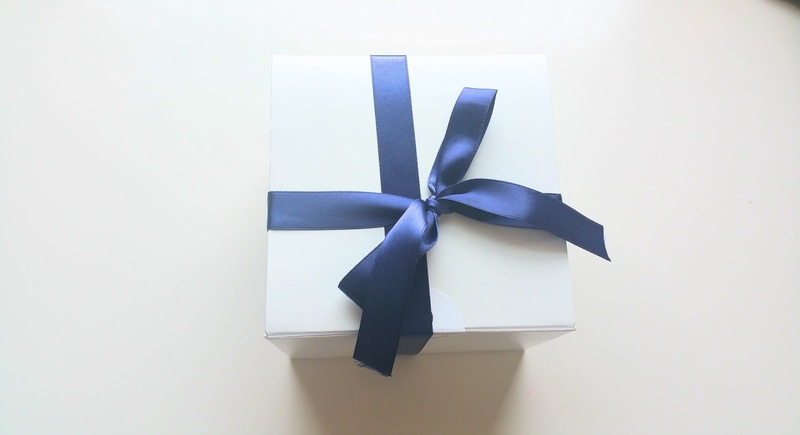 It is ideal for an everyday smell or an outdoor event, a ladies lunch or tea party. 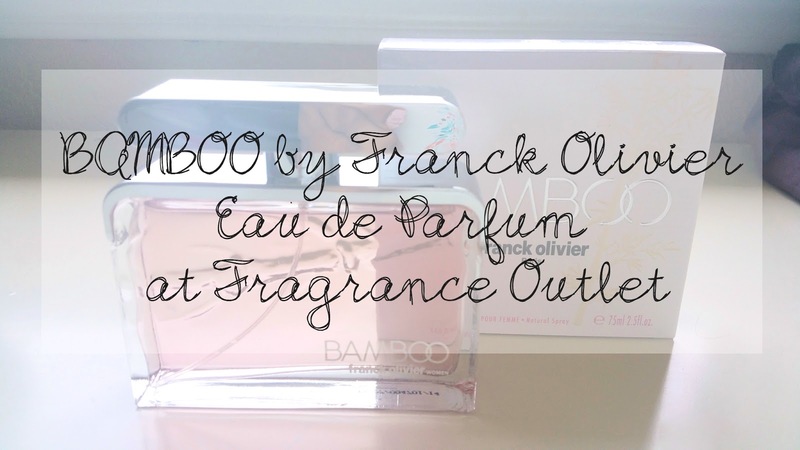 I also love the beautiful 2.5 oz bottle with the bamboo stem etched on the bottle and the light pink tint. The only downside I have to this perfume is that it does not last very long- which makes me sad because I love the scent, it energizes and excites me every time I spray it. 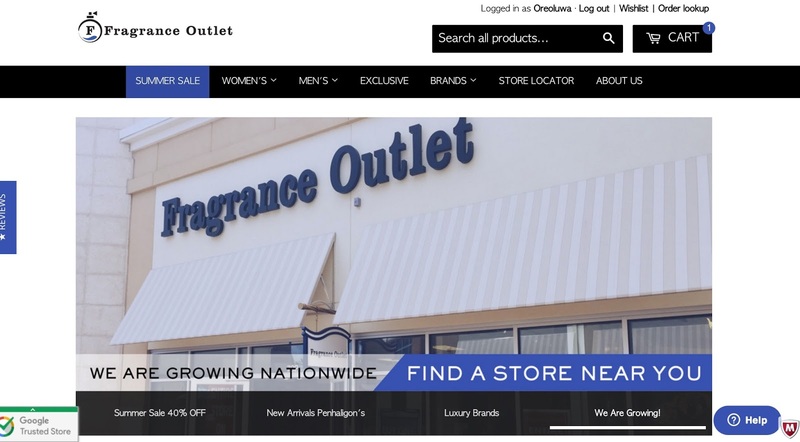 visit Fragrance Outlet to find your signature fragrance and check out their various scents! 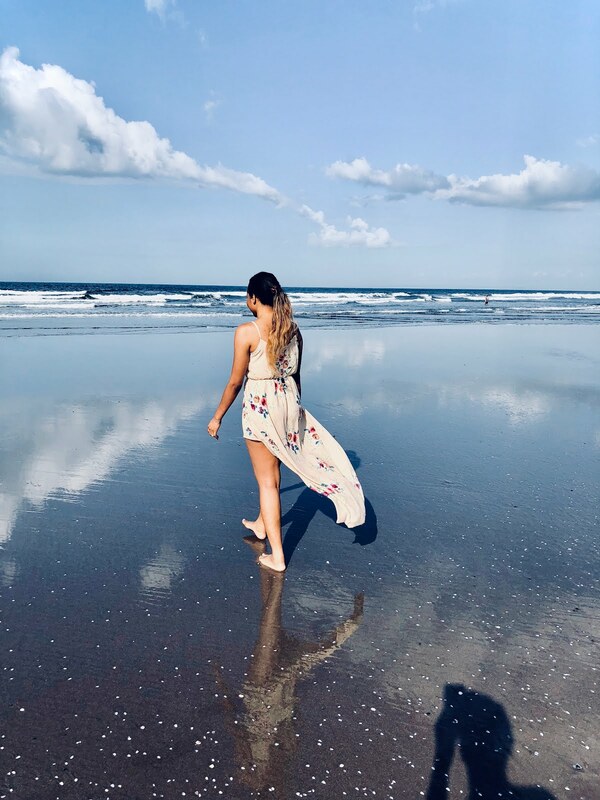 This is a sponsored post powered by BrandBacker. Products were sent to me for review, please see my disclaimer for more information.